Fab&apos;s Sale Guide: Christmas and Boxing Day Sales! Five, Fun Friday Night Heels! 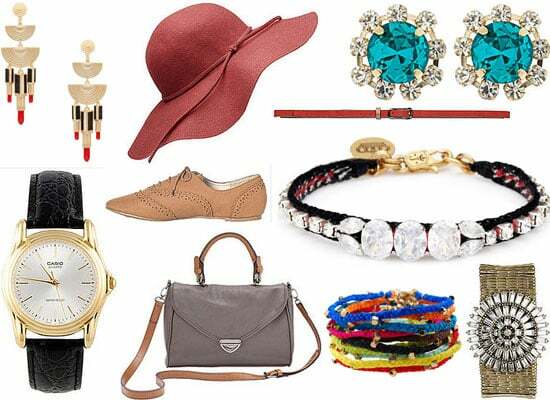 Accessories Amore: Shop 50 Under $50 Accessories Online! Fashion Lately: Fab Twitter Pics! Fab Exclusive: Kelsey Martinovich is PeepToe&apos;s New Main Gal! 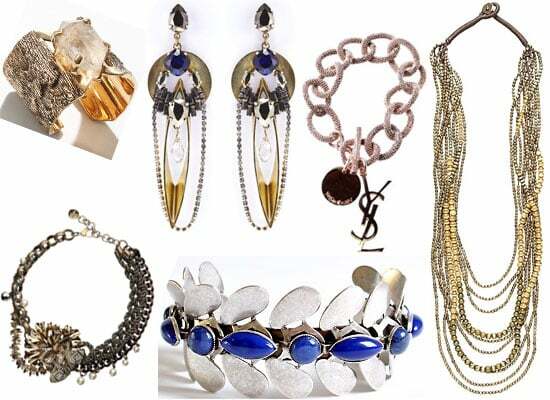 Fab Sale Guide: Designer Bargains!